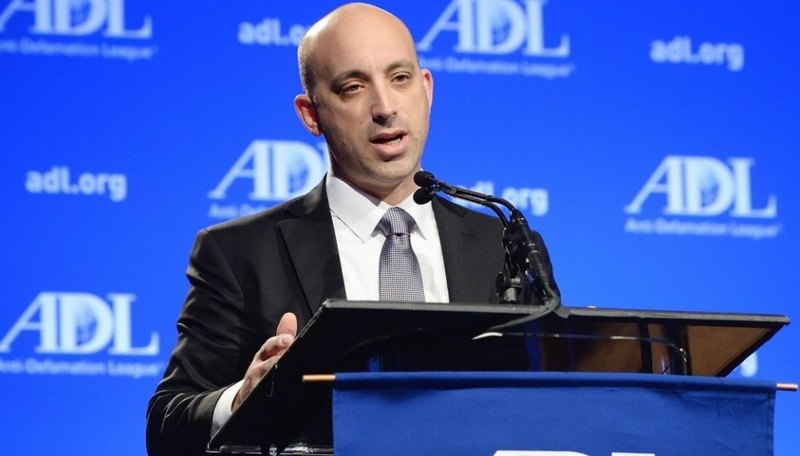 The Anti-Defamation League’s new National Director, Jonathan Greenblatt, previously a special assistant to U.S. President Barack Obama, has begun to court the liberal glitterati and their media by following the Obama lead and creating daylight between the ADL and the Israeli government. In what was a coup for J Street, the ADL chief last month became the first Jewish establishment leader to address this essentially anti-Israeli organization, granting it respectability and treating it as a legitimate extension of the Jewish mainstream. J Street, which had the financial backing of George Soros – who loathes Israel – has the chutzpah to depict itself as being “pro-Israel” but claims an understanding superior to Israelis of what is best for them, declaring its role as that of a parent obliged to impose “tough love” on drug-addicted children. J Street actively canvasses for and raises millions of dollars to fund anti-Israeli congressional candidates. J Street collaborated with the biased and discredited U.N. Goldstone commission, which accused Israel of war crimes, even facilitating meetings on Capitol Hill for Goldstone. It also promoted discredited anti-Israeli groups such as “Breaking the Silence,” which demonizes the IDF. J Street canvassed the White House not to veto a one-sided Security Council resolution condemning Israel. It opposed the threat of force and imposition of sanctions against Iran. J Street claims to oppose the anti-Israel Boycott, Divestment and Sanctions movement but invites BDS groups to participate in its conferences, providing them with platforms to promote their hatred. J Street fervently calls for a boycott of all goods produced over the Green Line. It has basked in the support of the Obama administration and this year Vice President Joe Biden addressed its convention – where he condemned Israel for not being forthcoming in peace negotiations. In his speech to J Street, ADL’s Greenblatt made appropriate remarks supporting Israel and condemning anti-Semitism. But he also incorporated criticisms of Israel that were thoroughly inappropriate, particularly with the upsurge of terrorism in Israel and the international pressures it currently faces, and especially to a J Street audience. He indirectly gave a seal of approval for the Obama administration to impose solutions on future borders that could dramatically compromise Israel’s security. In what was a clear endorsement of Obama’s moral equivalence, he condemned “those who place blame on one side instead of putting forward solutions that acknowledge the role and responsibility of both sides.” For the head of the ADL to make such a statement while the PA engages in incitement and Jews are murdered by crazed Palestinian fanatics is unconscionable. 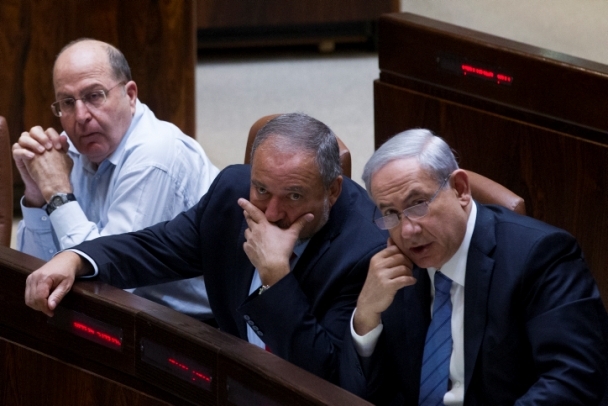 More so as all Israeli offers to reopen direct negotiations have been spurned by the Palestinians. Greenblatt condemned fellow Jews for denying the rights of “marginalized Palestinians” and failing to recognize the legitimacy of the “Palestinian narrative.” Is the ADL director unaware that the Palestinian narrative refuses to recognize Israel as a Jewish state, and claims that Israel was born in sin and that the Jews stole the land from them? The Palestinians even deny Jewish connections to the Holy Land and Jerusalem. Would Greenblatt have us consider this narrative as legitimate? In his address, Greenblatt implicitly questioned Israel’s democratic structure, stating, “We want to see Israel as a democratic country that acknowledges and protects the rights of all its citizens, Ashkenazi and Sephardic, sabra and immigrant, Jew and Arab.” Does Israel need to be told by Greenblatt to “acknowledge and protect” its citizens? Is there any country in the world that is more democratic and treats its minorities, including radical Arabs parliamentarians, with greater equality? The negative impact of Greenblatt’s overtures to J Street should not be underestimated. 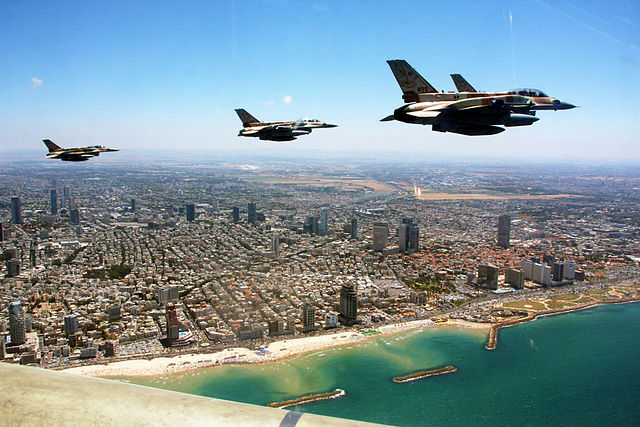 This is a crucial period in Israel-U.S. relations. For one of the wealthiest Jewish establishment bodies to shower praise on an organization with a consistent track record of undermining and demonizing Israel and to call for its inclusion in the “big tent” will surely serve to encourage Obama to exert pressure against Israel in the last months of his tenure. It will signal to the incoming president and Congress that the Jewish community is divided over Israel and weaken the political influence of the American Israel Public Affairs Committee and other organizations that support Israel. The reality is that the vast majority of committed Jews are devoted to the welfare of Israel. Many are supporters and funders of the ADL. They would be doing the ADL a favor by making it clear to Greenblatt that he must concentrate on his mandate to combat anti-Semitism and if he intends to engage in friendly dialogue with anti-Israeli bodies or assume a “neutral” role in relation to Israel, they will withdraw support from the ADL.